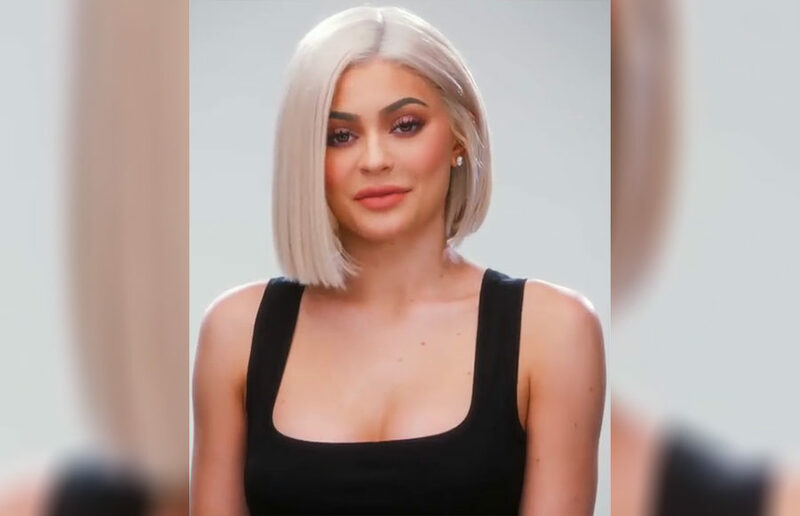 At this point, who hasn’t heard about the drama revolving around Kylie Jenner, Khloé Kardashian and Jordyn Woods? Does anyone have Kris Jenner’s number? Someone get the “momager” on the phone right away because we think we’ve put together the best posse of friends for her daughter. Campus security advises students against interacting with the squirrels, as it can lead to their happiness being stripped by Oski.